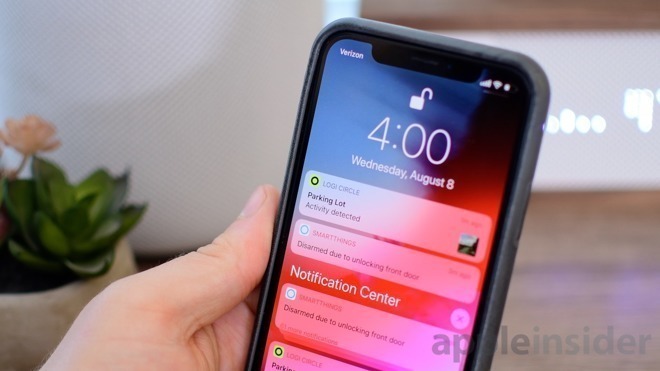 Participants in the public Apple Beta Software Program can download the betas through the official website, or as an over-the-air update to enrolled devices. People signed up to the developer version can acquire their builds from the Apple Developer Center, which are provided at least a day earlier than the public versions. Apple issued the second developer beta builds on Monday for all four operating systems. At the time of publication, public betas of iOS 12.3, tvOS 12.3, and macOS 10.14.5 are available, but watchOS 5.2.1 is not. The public beta builds typically contain the same features as offered under the developer version. It is likely to be the case for the latest versions. Both iOS 12.3 and tvOS 12.3 offer the redesigned TV app, which lays the groundwork for Apple TV+ and Apple TV Channels. For iOS, the Wallet app has been updated to have a longer transaction history, most likely an addition made in advance of the launch of the Apple Card. The latest iOS 12.3 beta made more tweaks to the Wallet App, including the removal of empty icons and the addition of new transaction icons. A palm rejection bug on the iPad has also been fixed.